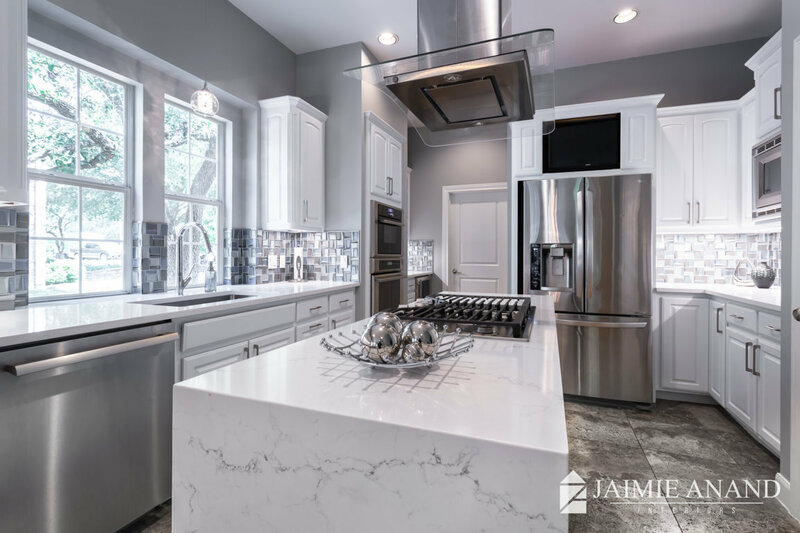 Jaimie Anand Interiors offers residential design services ranging from interior design of a stand alone space, such as a kitchen or a bath, to design services for your entire home. 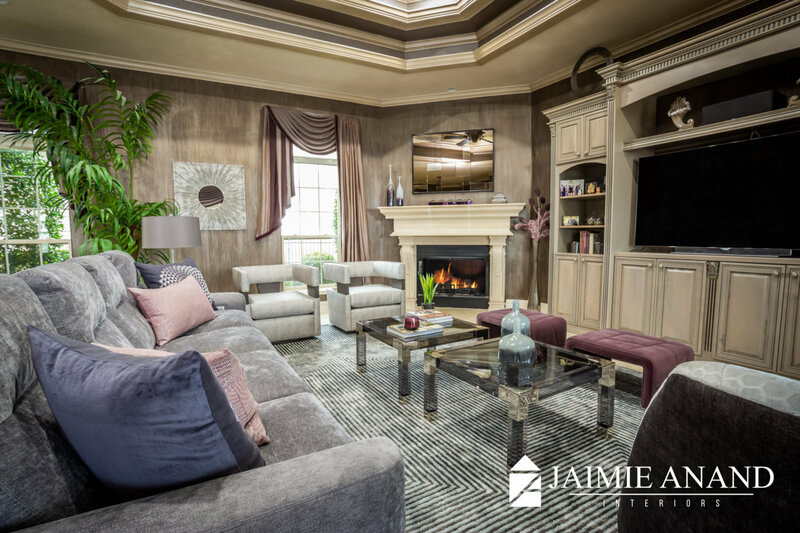 Jaimie and her team are committed to creating comfortable, elegant spaces, encompassing a broad range of decor styles and architectural detailing. 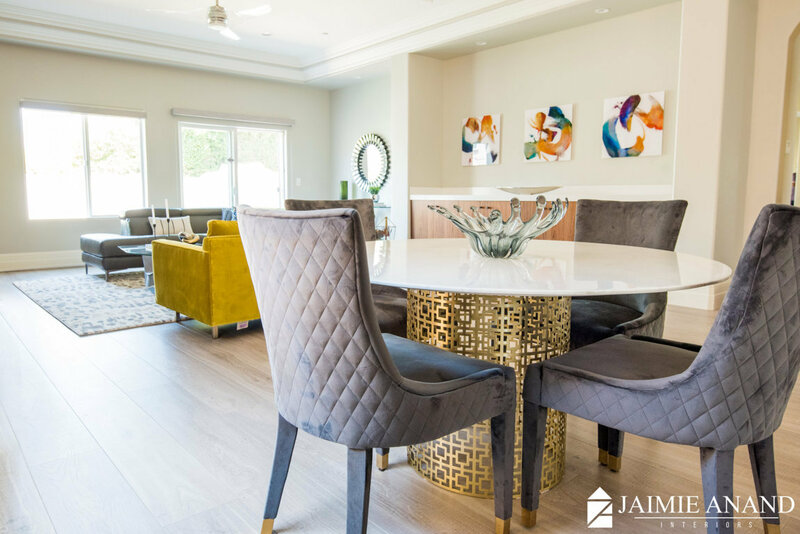 Although Jaimie specializes in contemporary and modern chic designs her personal and custom approach to each project will allow the home owners to work closely we her to accomplish their design goals while maintaining their personal touch. 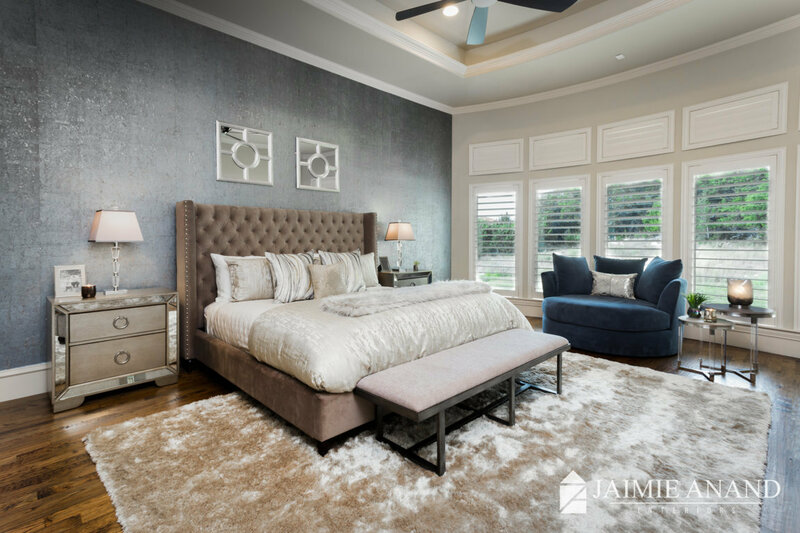 Jaimie Anand Interiors works with a wide range of commercial clients to provide interior design that is timeless, functional and comfortable. 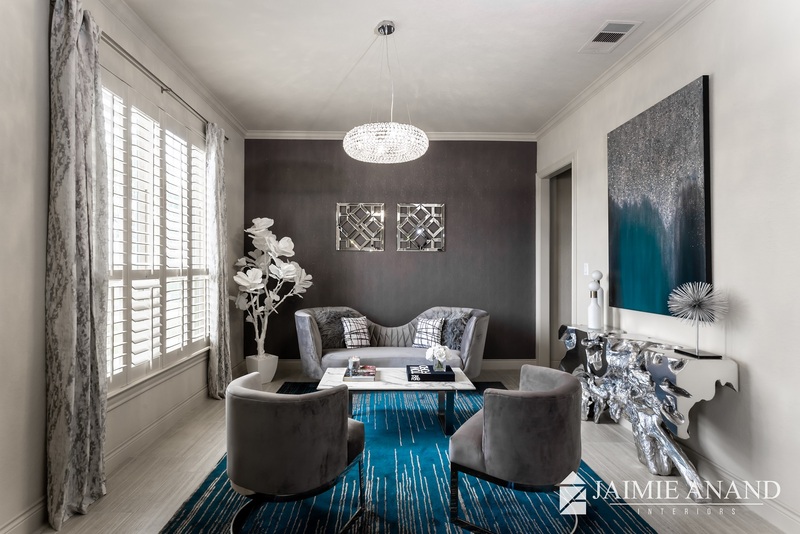 Jaimie's clients range from medical professionals to condominium and rental developers to small business owners. 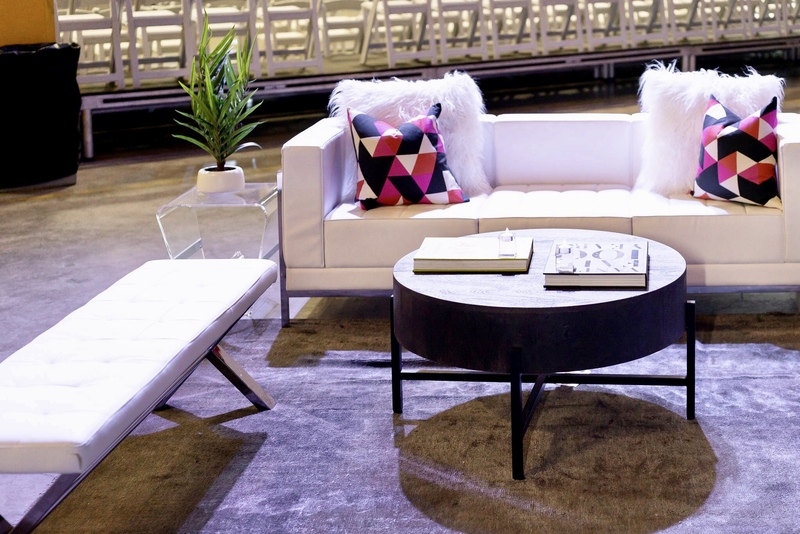 Inspire your employees, impress your clients, and feel productive in a space you love working in. 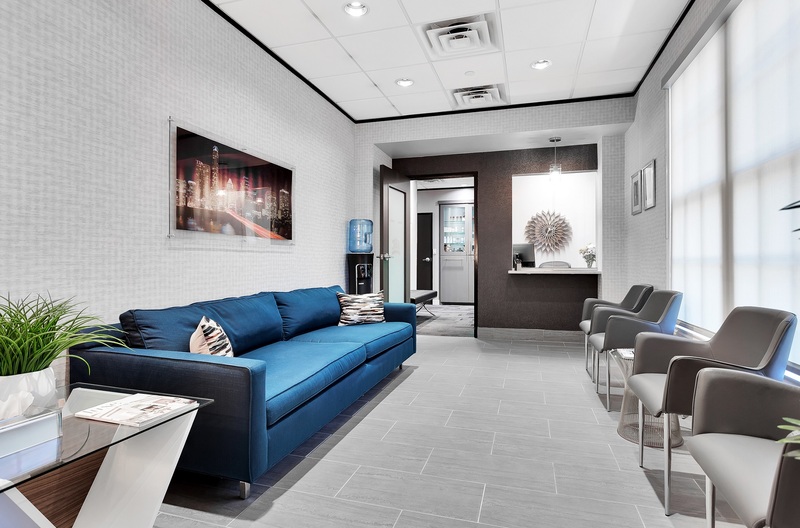 Within the commercial interior design sector, we specialize in corporate and office interior design specifying the industry’s latest modern workstations and optimizing productivity within any organization. 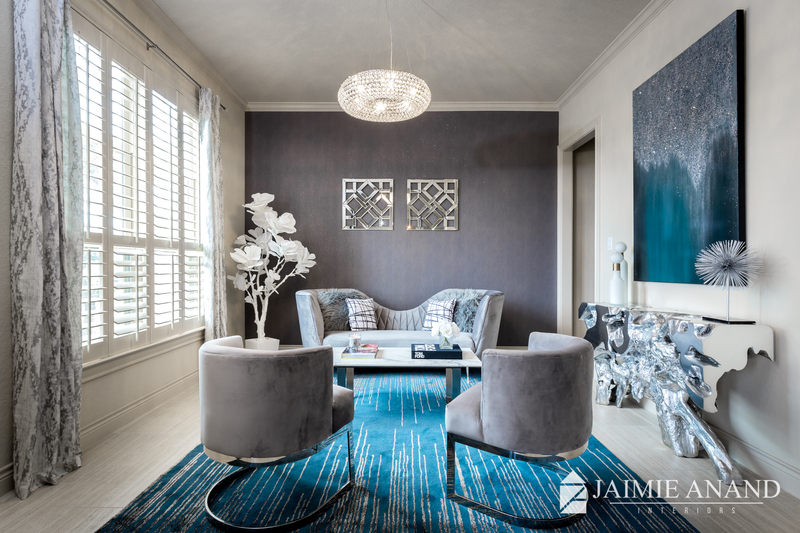 Jaimie Anand Interior's boutique firm is now offering specialized interior design services to the hospitality industry. Jaimie is seasoned with working with franchisors and corporate headquarters to offer design services that meet both the business owners expection as well as the franchisor/corporate headquarters expectation. Our clients feel invested in and inspired by the spaces that address their requirements as well as the image they wish to project. People today want true, meaningful experiences. Our environments are designed to be immersive, multi-sensory, and authentic to the people and locale. This is where we get to know you and your desires for your new space. We’ll ask you a number of relevant questions, inventory your existing furnishings, photograph your space, and discuss your project budget and timeline. If needed, we will meet with your architect, and any other consultants involved, before beginning the next phase – Idea & Concept. We develop new space plans, furniture plans, and color palettes, as well as select your new interior finishes such as paint, wall covering, flooring, ceiling, window treatments, moldings, cabinetry and countertops. This is also the phase when any custom-designed pieces or treatments would be sketched for your review. After we finish sourcing your job we meet with you to review the plans and finish selections and make any refinements needed. Then we finalize your design drawings and meet with you once more before starting the final detailing of your plans and ordering your furnishings, fixtures and equipment. During the Design & Create phase it’s all about the details. We detail out all of your drawings so the contractor knows exactly what our design intent is and has accurate drawings to price out your job. After you receive several contractor bids and their proposed timelines, we assist you in reviewing each to ensure accuracy and fair pricing. We also draft and submit purchase orders for all of your equipment, interior finishes, and furnishings so items are received and ready to install before construction begins. Designers live for the Build & Design Phase! We get to see our ideas come to life and that smile on your face. We stop by the job site frequently to oversee the sub-contractors and ensure work is progressing on schedule and as planned. We meet with you weekly to address any of your concerns. 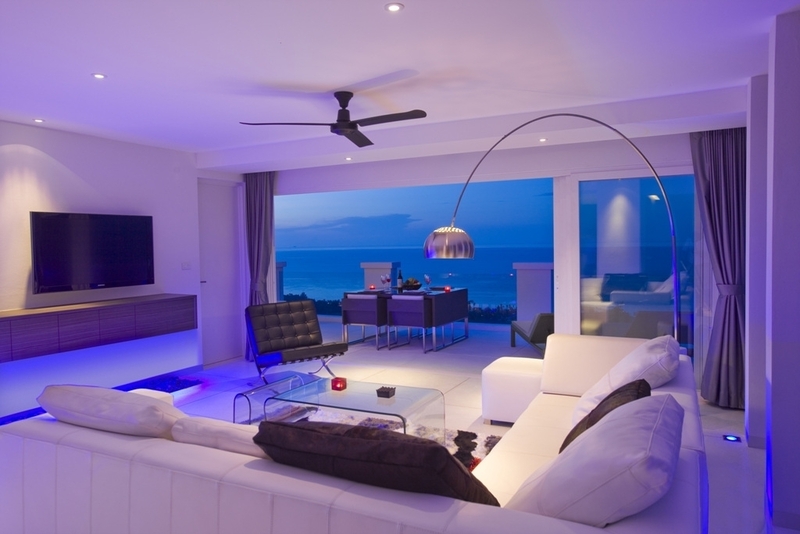 Following construction, we coordinate the delivery and installation of your new furnishings, accessories and artwork. It’s like Christmas morning all over again! Jaimie is a fantastic designer, absolutely top notch. We were really impressed by her professionalism, attention to detail and her choices. Our house is a new build with a modern floor plan and we wanted a contemporary design to go along with that. Jaimie patiently worked with us from start to finish. The end result is stunning, better than we could ever imagine. Every single person who has visited our home has been completely blown away as well. We couldn't have asked for a better designer. Highly recommended! Jaimie had the daunting task of remodeling our medical office! It had not had any upgrades in over 10 years and was very outdated. From the moment we met with her she was professional, easy to work with, and always open to discuss the design. We put her in a major crunch an gave her 5 days to remodel the entire office (that’s all the time we could be out of business). I don’t know how she did it but she completed the task with flying colors. We walked into a clean, modern, updated office that was beyond what we had hoped for! I would recommend her to anyone!!! I've worked with Jaimie for the past 3 years. She is wonderful to work with! She is very in tune with what her client wants and needs. It's always a pleasure when she has a project I can help her with! Jaimie was great! I couldnt have envisioned anything better for my new home. She worked around my style and the colors I preferred and made it perfect. I cant get enough of my new home decor and my family agrees! Thank you Jaimie for making my house into a home! I've had the pleasure of collaborating with Jaimie over there years and have seen her really hone her skills. She's helped my clients with interior design and I hope to collaborate with her on staging needs as well. Her passion is modern, but she is able to fine-tune her style to meet the needs of her clients regardless of their personal style. She's definitely a top tier interior designer with absolute control of her abilities. Jaimie is a pleasure to work with and I absolutely recommend her with utmost confidence! Jaimie is a great designer and very flexible and accommodating. There were a couple of issues with vendors she worked with that delayed the project which is the only reason I am not giving her a full five stars. Jaimie was committed to staying within the budget, did a lot of research to make sure we got the best pieces at the best prices. When it all came together I was blown away, her final finishing touches made the house a home. Jaimie just finished helping us with our house decor. She was an absolute pleasure to work with and I cannot say enough about how much we love everything she picked out! Do not hesitate to hire her! 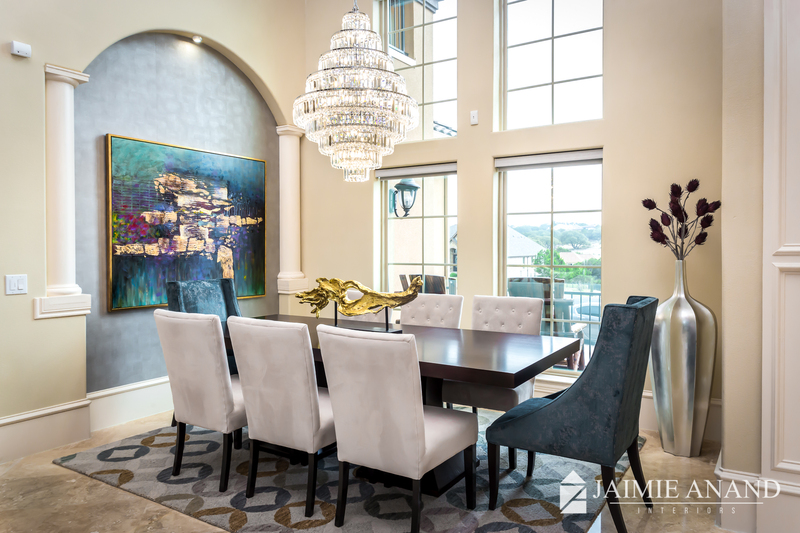 Jaimie Anand Interiors is an Austin, Texas based high-end, award winning boutique design firm. We are currently accepting clients in the Greater Austin, San Antonio, and Los Angeles, California areas. 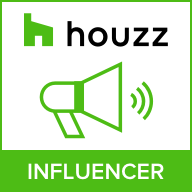 Voted Best on Houzz 2017 - We specialize in contemporary modern, chic, and transitional interior design and decoration for both residential and commercial spaces. We are focused on providing high quality and personalized attention to our clients with their design needs and with top rated customer satisfaction. Unlike many traditional interior design firms our boutique style business allows us to limit the clients we take on in order to give each and every one the personal attention and customized experience they deserve. 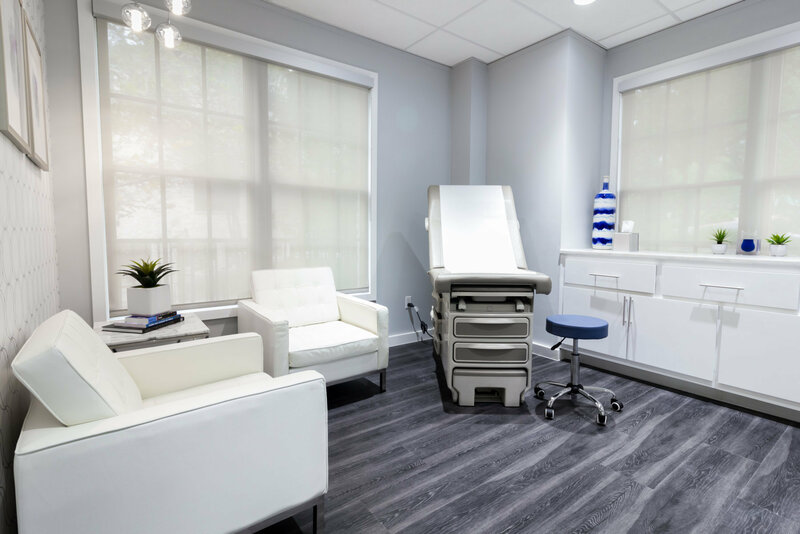 We pride ourselves in each and every project and do what it takes to make your space comfortable and functional, all while achieving a final appearance that is stunning. 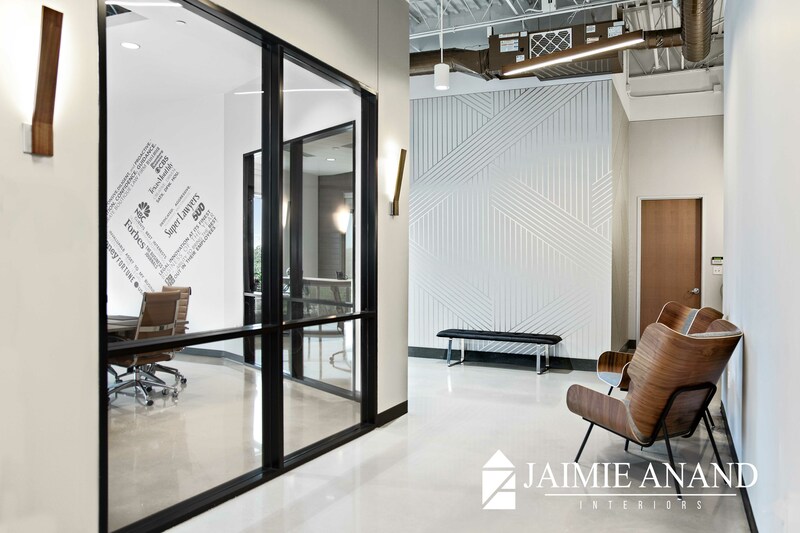 Jaimie Anand Interiors has openings for a paid Interior Design internship for our Austin, Texas office. We are looking for students who have completed at least 3 years of an Interior Design program. 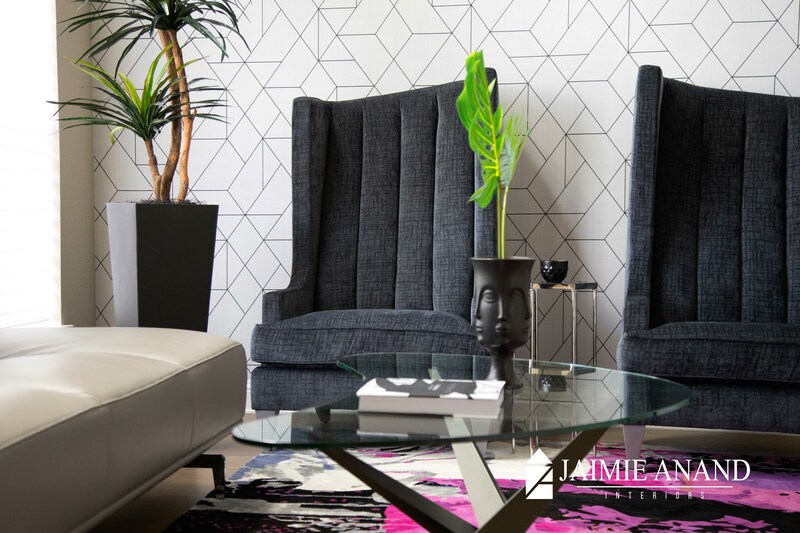 Jaimie Anand Interiors offers an exciting and vibrant work setting in an award winning integrated design firm that will help you develop key professional skills. Interns will work on interior design, project planning, and office documents. Must possess strong design and communication skills. This position offers excellent experience and flexible schedules. To see if we are a match for you, please send your resume to design@jaimieanand.com. We look forward to hearing from you!